All items are the property of this blog and the author and can only be used for your private viewing. Any publication without mentioning the source of information and the author's name will present the violation of copyright laws. Svi radovi vlasništvo su ovog bloga i autora, i mogu se koristiti samo u privatne svrhe. Svako javno publikovanje bez navođenja izvora informacija, i imena autora preuzetog priloga, podleže zakonu o kršenju autorskih prava. 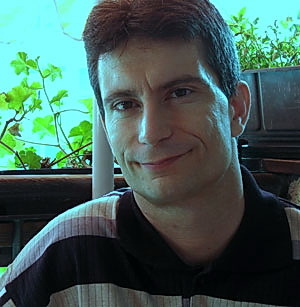 Born in Kragujevac, Serbia 1969. He graduated faculty of Economics in Novi Sad. He have 15 years experience as a professional illustrator and cartoonist. He exposed in numerous newspapers and magazines around the world, and in collective art galleries (New York, Kyoto, Amsterdam...). He obtaind various national and international prizes. Currently, resident in Romania, Israel, Holland, Turkey... Since 2001 his works studied in Kyoto Seika University on Japan, prestige university for cartoons in the world. By the middle of 2001 his works have been a regular settings of the New York Central Art Gallery. Now hes works published in "Newropeans Magazine" - France. 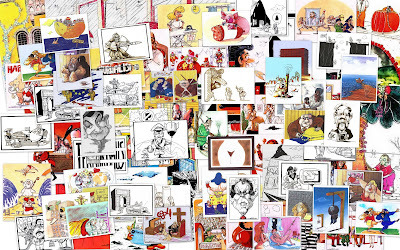 He is a member of Montenegro Cartoon Association. Тема Спектакуларно. Аутор слика теме: Storman. Омогућава Blogger.